The local channel from Grimsby will relaunch as That's TV on 1st September some 2018. Estuary TV's fate was sealed on Thursday when its owners at the Grimsby Institute confirmed it would close the channel, resulting in job losses. Following an initial statement saying it was seeking to work with a larger broadcaster, it confirmed late on Thursday that the channel would relaunch as part of the That's TV network. 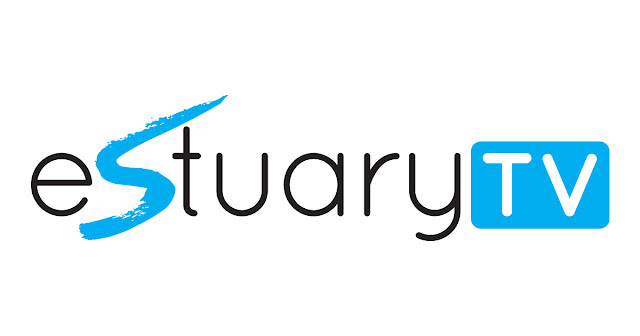 Estuary TV, which launched on Freeview in November 2013, as part of of ex-Culture Secretary Jeremy Hunt's grand plan to launch local TV across the UK, developed out of the existing local cable channel for the area. BBC licence fee funding that was available for news items created by the channel for the first three years of operation came to an end in November 2016, leaving to channel to fund itself from other income sources, including advertising. The licence fee funding was part of a package offered to all new local TV channels. Plans by Estuary TV to launch a second service for Scarborough, after winning a second local TV licence failed, with That's TV quietly taking over the licence ahead of the Scarborough station's launch on the 31st July 2017- hours before the deadline for stations to qualify for licence fee funding: any station launching later would not have been entitled to any licence fee money. Estuary TV will continue to broadcast on Freeview channel 7 from the Belmont TV transmitter and in the area on Virgin TV channel 159 until its closure date on 31st August, with the slots being taken over by That's TV the following day. Estuary's collapse is not the first to hit the struggling sector, as licence fee funding dries up. Last year, Norwich's Mustard TV was closed down as part a deal between owner Archant and local TV operator That's TV, which saw the local service relaunching as That's TV Norfolk. That's TV has controversially stripped back content across its network of services to a single hour of repeated news from 6pm every night, with out-of-copyright vintage films airing during daytime hours. The most high profile failures include the end of Bay TV Liverpool and the axing of Big Centre TV, both taken over by Made TV, which itself is undertaking major changes in difficult economic circumstances - it's in the process of ditching the "Made in" branding from its output. STV, which declined licence fee funding for its local TV network, handed over the reigns of the former STV2 Freeview slot to That’s TV at the end of June. That's TV is planning to launch in Scotland in the autumn. This article has been updated following confirmation of the closure date and the news of the relaunch as That’s TV.